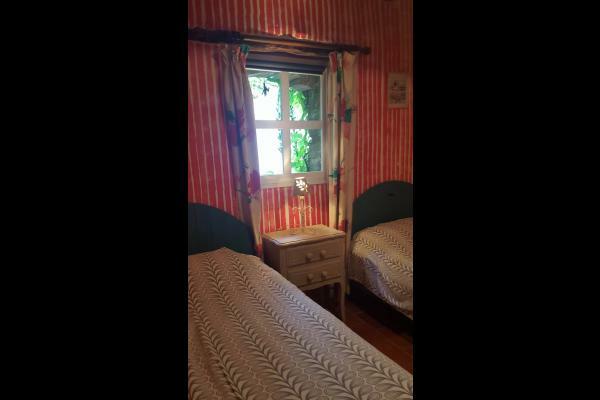 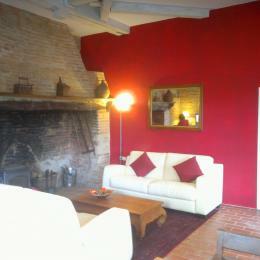 Mimosa Cottage,This charmingly restored cottage is set in its own private garden adjacent to the main house. 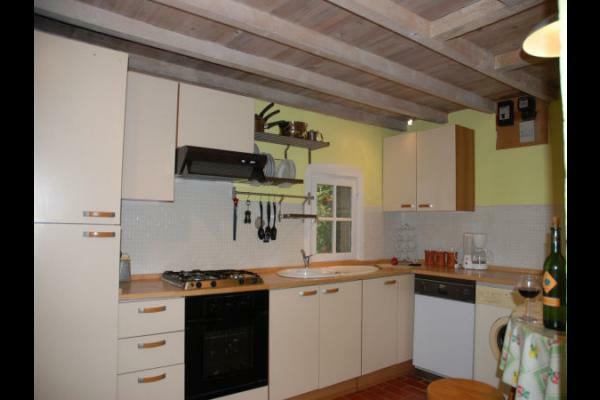 and washing machine, electric oven and gas/electric hob. 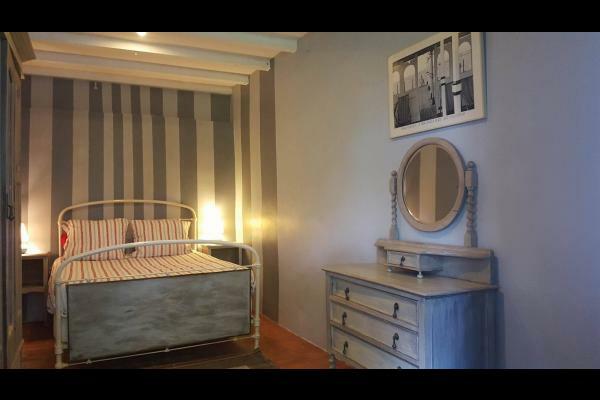 Double bedroom (140cm x 190cm), 1 twin bedroom (2x 90cmx190cm) possibility of adding 1 extra single bed and /or cot. 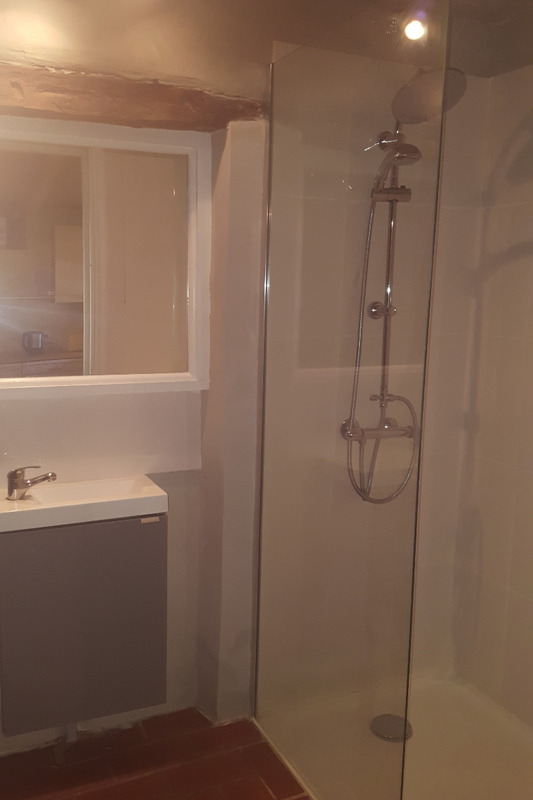 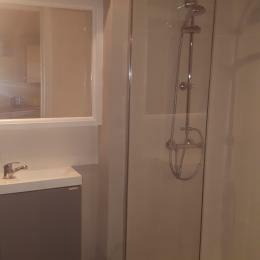 Bathroom with bath/shower and WC. 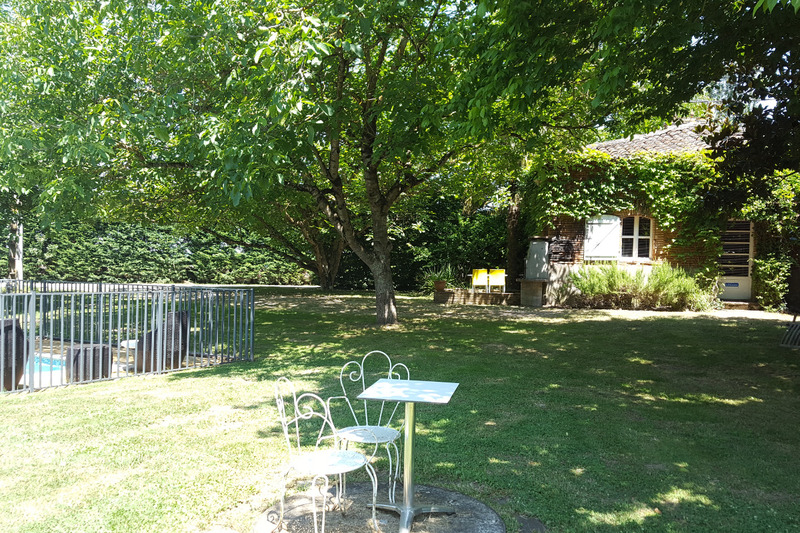 Garden dining furniture and sun loungers are provided. 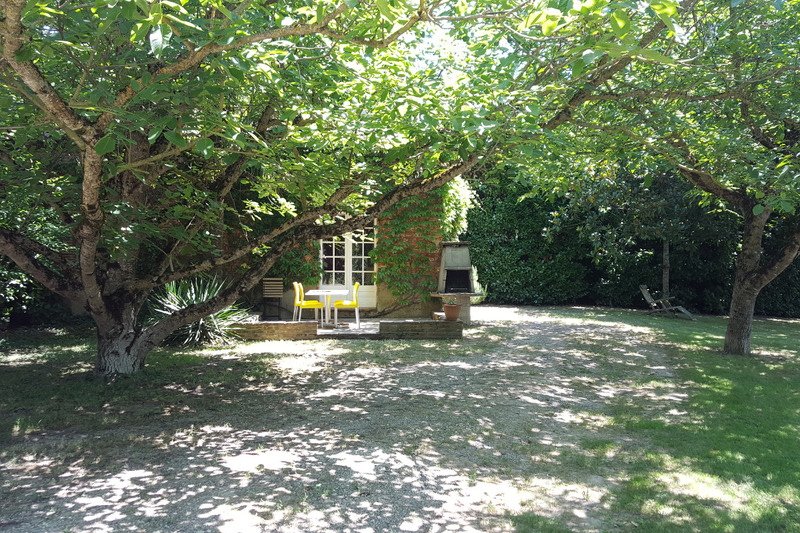 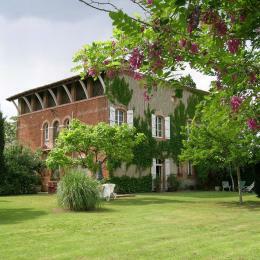 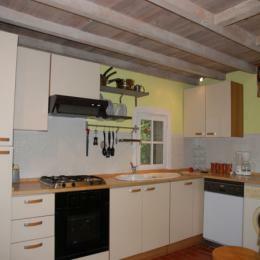 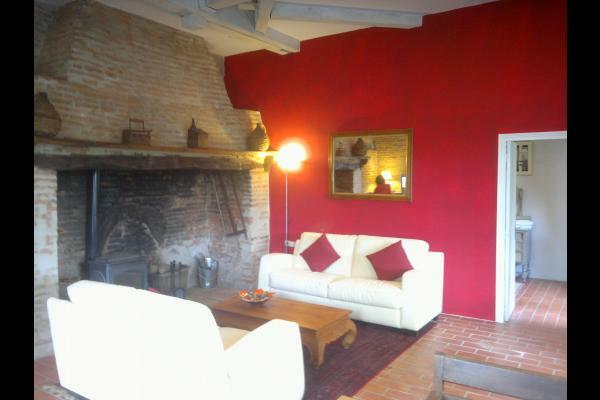 "Mimosa Cottage" is situated amongst the plum and apple orchards of "Chateau Lavalade" which boarders the river Tarn. There are walks directly from the house through the orchards.Four miles down stream is Moissac a vibrant market town with ancient monastic roots, much of it, monastry, church and beautifull cloisters still remaining.The "canal de midi" passes through the centre providing an ideal walking/cycle route under the shade of the two hundred year old plane trees. 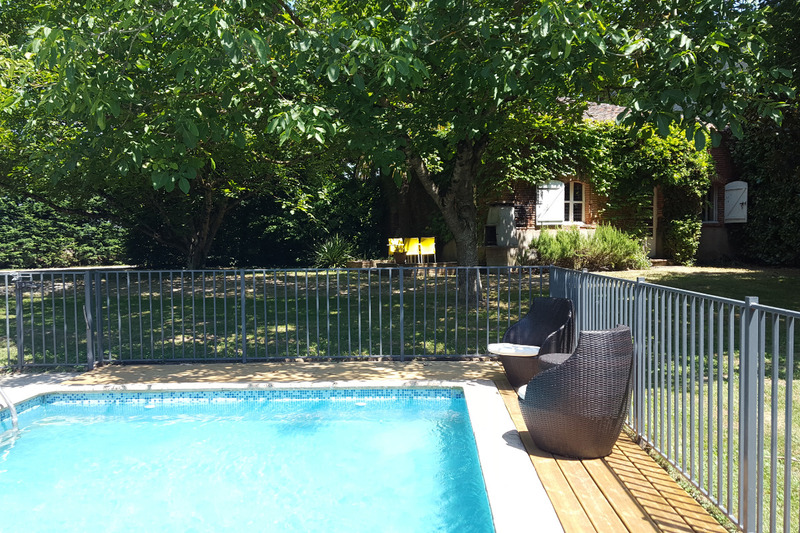 The surrounding area is considered the fruit bowl of France, being well irrigated by the majestic rivers of the Tarn, Garonne and Aveyron that in joining together just up stream of Moissac form a 1000 acre lake that provides for all forms of water sports. 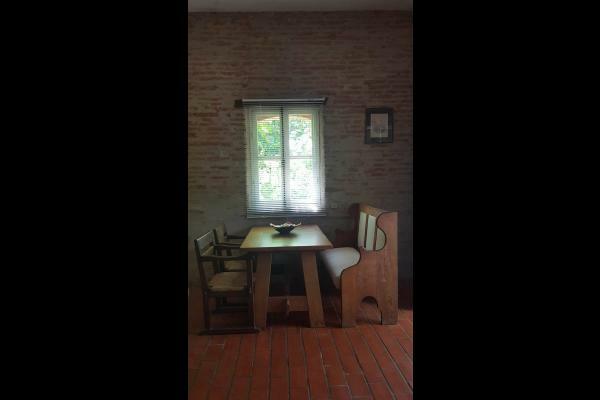 On this page the photos have links to the relevant activies web pages, it covers only a small amount of the gastronomic ,sporting, and culturel pursuits available in the local area.